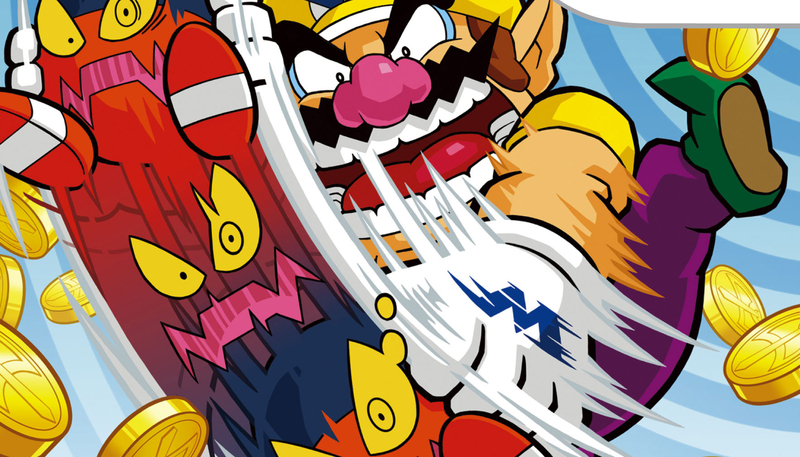 Wario Land: Shake It! is a really underrated game that doesn't get talked about nearly enough. Hell, you could probably levy that same complaint against the Wario series as a whole, but I digress. For those of you who enjoy great platforming experiences with a beautiful art style to boot, Shake It! is heading to Wii U this week in Europe under its localized moniker Shake it! Wario Land: The Shake Dimension. We've reached out to see if Nintendo of America has similar plans, but I sincerely hope that's the case.